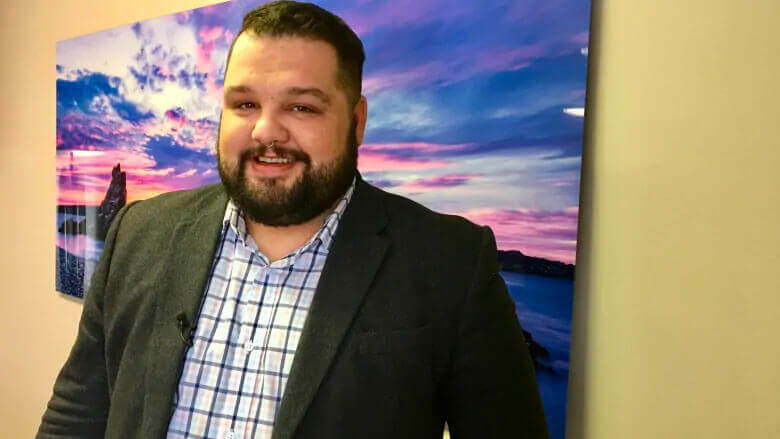 Christopher Sheppard wants the St. John’s Native Friendship Centre to have a prominent place in the city. That’s just one of the reasons the executive director is looking to establish a new centre soon. When you think of St. John’s, you don’t really see a huge visible property or really any area of the city that shows the Indigenous reality of this province. And for our capital city that’s really quite shocking. At 32, he’s a leader to watch. Read full article on CBC.